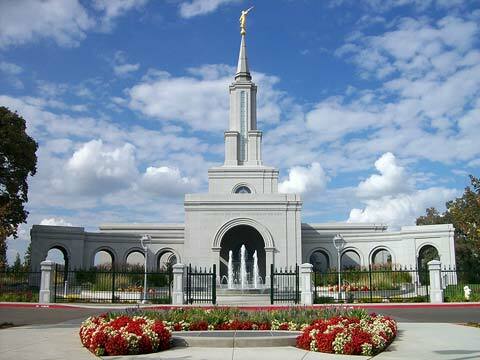 You are currently browsing the tag archive for the ‘Mormon Temple’ tag. Last Sunday I went with my family to an exhibit at the Tacoma Art Museum called “Illuminating the Word.” It was very, very interesting. This project was a re-creation of the St John’s Bible as it would have originally been created with colligraphers. In addition, there were artists who depicted their feelings from the Bible in paintings and writings on the pages next to the colligraphy as well. I was very impressed and inspired as to how many people the Bible has touched and continues to touch and how the Lord has preserved His word through the Bible. 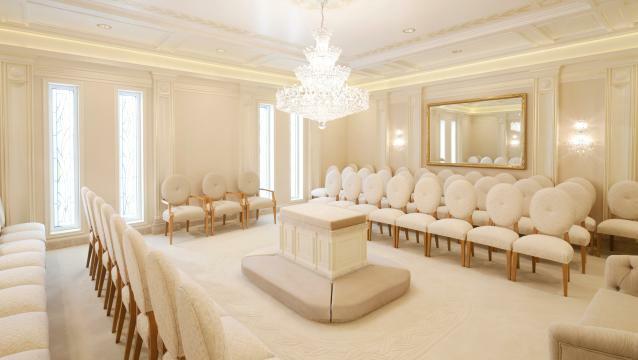 Now, for those of you who have been through the temple, this will be very interesting. First, I found it interesting she decided to insert this verse in the Adam and Eve story and secondly the verses themselves reflected the temple ceremony and purpose as well. If you’re feeling really ambitious, I also found a site that has about 10 other translations of this particular verse here. Personally, I like the NRSV version best because it has such clear imagery and accurately describes one of the main purposes for me in attending the temple. I came across some interesting sites the other day and thought I’d share them for people to see. These stats are rather old (9 years), but they are interesting nonetheless. The first site shows information on the various divorce rates amoung various Christian denomonations and other groups. The interesting thing is that athiests have the lowest rate at 21%. You can view this site at this link: Baptists Most Likely to Divorce. Now, you’ll notice on that report that although Baptists are the most likely to divorce, Mormons have a 24% divorce rate, which is only 2% lower. 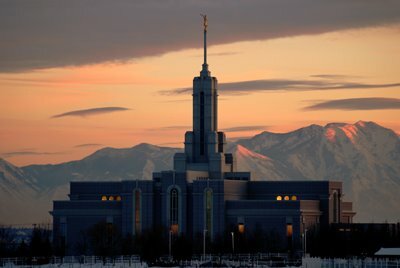 The LDS church and active members discourage divorce. I would have to agree with these statements. The Mormon marriages I’ve seen work apply all of these aspects to their marriages. Those marriages that are unhappy or that fail are not applying these to their marriage. Do you have any experiences with these suggestions that support these claims? I’m sure the readers would love to hear!